Do you want to store your belongings at a facility that offers quality units at prices that you can afford? 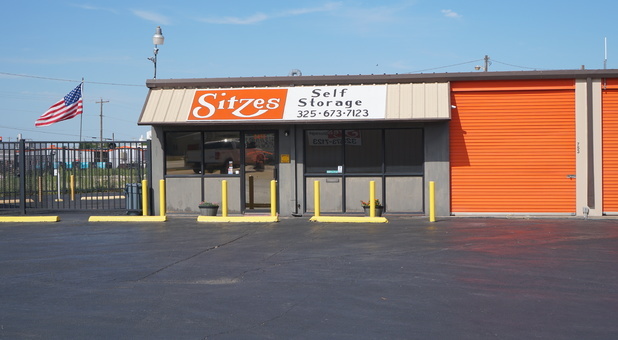 Sitzes Self Storage is the place for you. We’re located on Treadaway Blvd, a major road in Abilene, TX, so if you’re a resident in any of the surrounding cities you’ll get to us in no time. 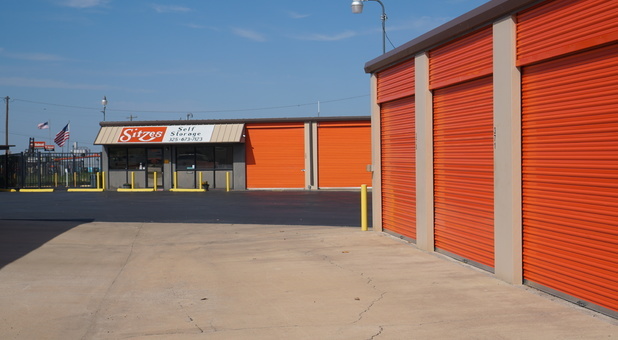 If you happen to have a hard time finding us, we’re 3 minutes from Hendrick Home For Children and Abilene Commercial Kitchens, so if you find yourself near these establishments, you’re very close to Sitzes Self Storage. Start storing with us today and get access to your unit 24 hours a day. You can load up or remove your belongings within a few steps from your vehicle with drive-up access. Since our units are ground floor, anytime you want to visit, you won’t have to stress about steps or loading up an elevator. We also offer U-Haul truck rentals for customers convenience. You can rent a truck and a unit right here without breaking your budget. If you need storage supplies we have them for sell in the office as well as dollies and hand carts to help get those heavier items in and out without straining yourself. Don’t stress about how safe you or your belongings are. No one can get into the facility without entering their passcode into the gate and we have security cameras monitoring the facility 24/7. Make sure to keep up with your monthly payments online or by stopping by the facility.